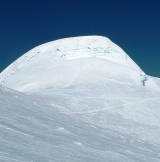 There is no boundary, no limit or height for people who would look to go beyond, when you do it planing well and Peak Climbing is certainly not a joke, where mostly people look for great heights and set their or new records. 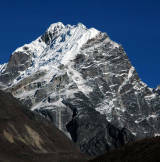 There are places where you can go and do it alone with great planing but if you are planing to go beyond your own limits such as Peak Climbing in Nepal then we will help you in achieving your goals though we show you the way and direction, the achievement is truly yours and your hard work. 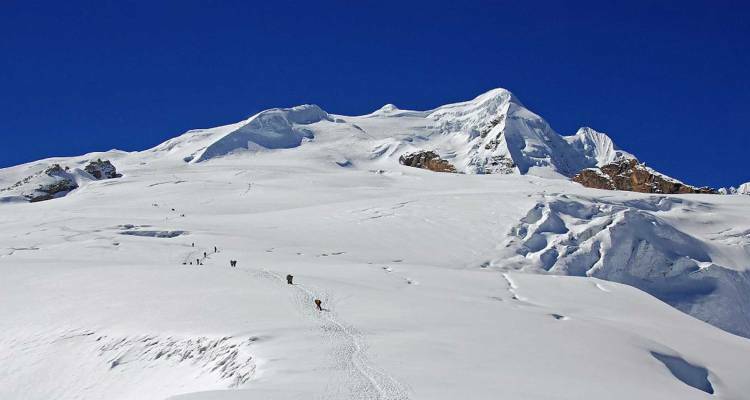 In Nepal there are lots of places to go for adventure and if people are looking for thrill and go to new heights then there are no other activities than going for some peak climbing in Nepal. 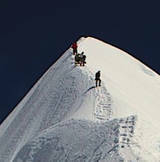 For Peak climbing in Nepal, options are numerous, you could choose the place and the limit is on you. We want you to experience and achieve and that matters the most when you are with us, your achievement is ours too. When you have any plans for Peak climbing then remember us so that you are in safe hand and your trip is successful and memorable.